Lucky charms have been in use throughout the world for more years than anyone could possibly count. They usually are held to either ward off something that is evil or as a wish for financial success. Some lucky charms can be seen duplicated in many different while others may only be used in a single culture. Here is a list of some good luck charms to keep you entertained. This has been in the past used widely by the Norse or Viking culture. Just one acorn is placed on the owner’s window sill in order to give protection from a lightning strike. As oak trees, the home of acorns, tend to attract lightning, the Vikings saw the presence of an acorn as having spared them the anger of Thor, who’s the Norse god responsible for inventing thunder and lightning. In a few African cultures wearing alligator teeth brings good, especially when gambling. This is called lucky bamboo or friendship bamboo because when it’s given as a gift the recipient will experience good luck. If the bamboo plant is placed on the east side of a room it will improve your energy. Triangles represent strength and their 3 sides represent the human life cycle of birth, reaching a mature age and death. Triangles are the shape of Egyptian pyramids and can also be seen on the U.S. dollar’s back. Crickets are viewed as protectors in some cultures as when they cease chirping danger is often nearby. Its presence is a good luck symbol in Native American and Asian cultures. It’s certainly bad luck if one is killed. Because a horse is strong and powerful horseshoes have been used for good luck. A St Dunstan legend from the 10th century states the devil was trapped in a horseshoe so placing one over your door facing upwards helps to keep evil out of the home. Kachinas are dolls which represent spirits in the world to Native Americans in both Central America and the American Southwest. The dolls, when dressed up, are often used as toys for children. If the doll’s spirit is invited into one’s family and home the family will receive a fruitful harvest. Featuring mostly in the cultures of the Middle East an Evil Eye amulet keeps out the Evil Eye: a curse provided following the malicious stare of another person. The amulet offers protection from this evil look to the wearer and is subsequently a top tourist buy throughout the Middle East. A scarab beetle amulet was particularly common throughout ancient Egypt. It represented several things such as the rising sun, the warding off of evil, and was associated with rebirth. 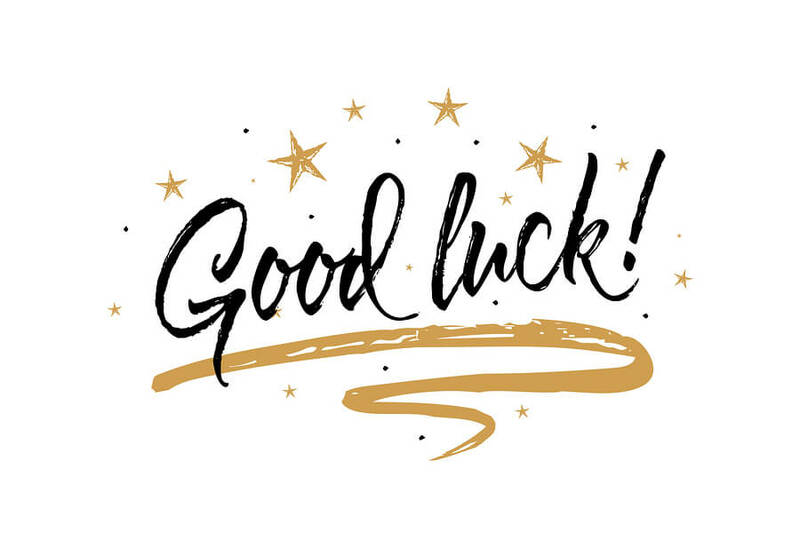 Irish tradition states if you find a four-leaf clover you will be lucky as each of the 4 leaves symbolizes good luck for faith, hope, love, and more luck for the person who spotted the 4 leaf clover. This is Japanese for “beckoning cat.” It is a lucky figurine of a cat lifting up one or two paws. It is commonly found placed at the entrances of the majority of businesses, shops and restaurants. It is sometimes mentioned as the “Chinese lucky cat.” It is linked with providing prosperity and protecting from any evil that could be present. This was frequently used by fighter pilots throughout World War II. It played a lucky charm role for those at war. The fuzzy dice helped them return safely following an encounter with war. Also, it’s believed that fuzzy dice charms make drivers avoid getting involved in an accident. Because of this, a few drivers hang the dice on their car’s mirrors. Number eight is a lucky number in many Asian cultures, including China. Eight sounds like the word “fa” in Chinese, which means becoming wealthy. Because of its reputation, number eight is highly regarded and attracts a high price. For instance, one single car with 8 on its number plate reached $640,000 recently in a sale. It is commonly believed that anyone who possesses lucky number 8 is likely to have a strong intuition, insight, and is honest and becomes a great businessman. As a result, 8 is typically the main choice for many people when selecting important dates, phone numbers, and car i.d. numbers. The official language and most spoken language in China is Mandarin, which originates from the Han, one of China’s main ethnic groups originating in the north of the country. This is spoken by 910 million people. Another important language, the Wu language, has 77 million speakers, the Min language, which has 70 million speakers and Cantonese, which has 71 million speakers and is also a language used in China. 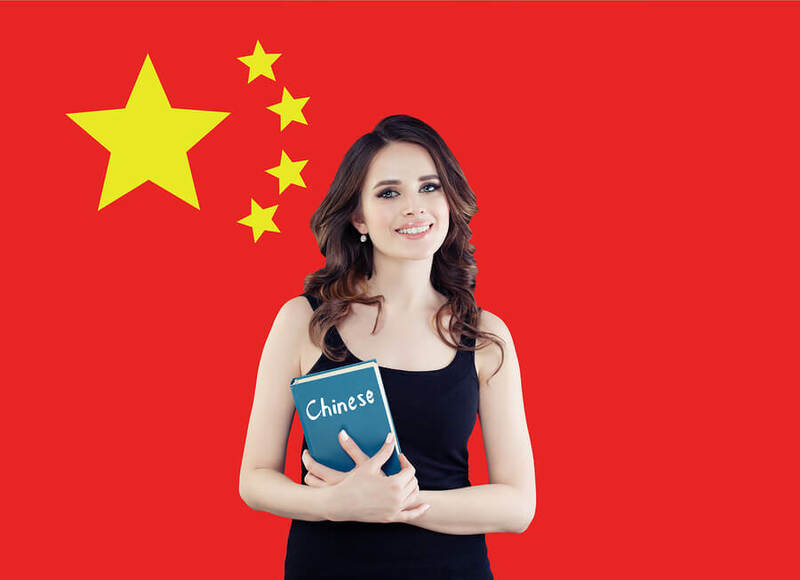 What are the Top 3 Languages Spoken in China? Mandarin makes up a group of related Chinese languages spoken in southwestern China and northern China. This includes the Beijing dialect which is the foundation of Standard Mandarin. With its 910 million speakers there are 200 million who speak it as a second language. Its language families are the Sinitic languages and Sino Tibetan languages. The writing system is Chinese characters both simplified and traditional. The history of the Chinese language modern Wu comes from ancient Wu and Yue, which today is spoken in northern Zhejiang and southern Jiangsu. Suzhou was likely to have been the 1st place where Wu was developed, as the Suzhou dialect is the best example of Wu. The Wu that was developed in Shanghai led to the forming of standard Shanghainese. Shanghai is an important economic centre and has the biggest number of Wu speakers. Min, or Miin, is a group of Chinese languages with 30 million speakers spoken in the Fujian province and 45 million descendants of the Fujian province who moved to Guangdong in the Chaozhou-Shantou and Chaoshan areas, the Leizhou Peninsula and Hainan and three counties in south Zhejiang, some of Zhongshan and off Ningbo in the Zhoushan archipelago, some communities in Liyang in Jiangyin City in the Jiangsu province, and in Taiwan. The name originates from the River Min in Fujian. Speakers of Min dialects can’t understand one another or any other Chinese language. In South East Asia, amongst the Chinese migrant population, Min can be heard spoken. Some of the Min languages resemble Old Chinese. How Many Different Languages are Spoken in China? China has at least eight linguistically different language groups and literally hundreds of dialects. Usually, they aren’t mutually understandable. Mandarin is considered to be the official language of both Taiwan and the People’s Republic of China. It is an official language of the United Nations and also in Singapore. Why is the Chinese Language Spoken Most in the World? Most people still think that the English language is the most widely spoken language in the world today, but in fact, Chinese is the most commonly used language. There are a large number of the native of speakers as well as many who speak it as a second language. Mandarin and Cantonese are the two most dominant languages and Mandarin has the status of being the predominant spoken language, while Cantonese is spoken throughout China and in Hong Kong and Macao. Cantonese resembles more the earlier forms of the language and is considered to be a conservative Chinese language. It has nine tones: three with short syllables and six with regular length. Mandarin isn’t like Cantonese at all and includes four tones and a neutral tone. The Chinese language is widely spoken and Chinese words have been imported into Japanese, Korean, and Vietnamese languages, and these days comprise more than 50 percent of their vocabulary. The percentage of vocabulary with a Chinese origin is more prevalent in abstract, technical, or formal language. In Japan, Sino-Japanese vocabulary accounts for about 35 percent of the words found in entertainment magazines, more than 50 percent of words in newspapers, and 60 percent of words used in science magazines. Today written Japanese is made up of Chinese characters called Kanji and kana. Korean is written in North Korea with Hangul, and Chinese characters called Hanja can be found in South Korea. Vietnamese today is written using the Latin alphabet. Overall, due to the large population in China and neighbouring countries, Chinese is one of the most widely spoken languages in the world. Translation is the conversion of written or printed text from one language into another. It is similar to, but distinctively different from, interpreting and not as old. Interpreting is the conversion of the spoken language rather than the written one. The importance of translation today in the twenty-first century cannot be under-emphasised. The world has grown smaller as nations and their citizens are now communicating far more than they have ever done before with other people around the world who may not speak their language. What year was translation invented? No-one will ever know exactly when translation began, but it must have been many thousands of years after the first interpreting. Translation is all about the translating of text and the conversion of text from one language into another. The question about when translation arose presupposes knowing when the first written texts were used. The first forms of writing were thought to have been created by various agriculturally based societies ten to twelve thousand years ago. This doesn’t mean that there was any need for translators at this point as this would depend on the existence of at least two or more different forms of written text. 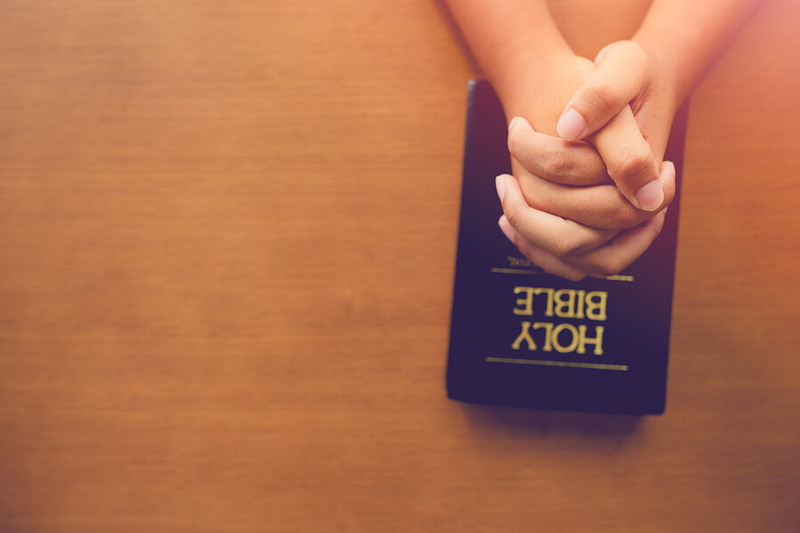 It is definitely known that the Bible was translated into Latin from the Hebrew and Greek in the fifth century, so perhaps this was when translation got a kick start. Who was the first translator? No-one will ever know who the first translator was, but some say that St. Jerome back in 405 B.C. may have been the first well-documented translator, as he translated the Bible from the Hebrew and Greek into Latin then. This doesn’t discount earlier translators, but as already mentioned it presupposes the existence of at least two written languages. Why do we need a translation? Translation is necessary because, despite the global use of certain languages, particularly English, the fact is that most people around the world are more conversant in their own native language than one single international language. Many people are now multilingual, but that doesn’t mean that their knowledge of saying English, Spanish, French or Chinese is good enough to communicate everything they want to say. Documents and other written forms of text must be converted from one language, the source language, into at least one other, the target language. A very simple example of the need for translation is the manual that accompanies so many different household appliances these days. Typically, many of these are now manufactured in China but sold all around the world. The Chinese instructions must be translated into dozens of major world languages for these appliances to be used correctly. What is the written translation? All translation involves written (or printed) text rather than the conversion of oral language. This allows translators to work independently of the presence of the person or people who want the translation completed and the person or people who are to read it. Interpreters, on the other hand, need to be present, or at least in hearing range through electronic means, of the people they are interpreting for. Translation involves a different set of skills than interpreting because it involves written words rather than spoken ones. How do I translate a language? You can get a document translated in several different ways. The most foolproof way, but the most expensive, is to ask a professional translator to do the translating for you. Usually, this can be done very quickly, although the translation of a website or book may be a lengthy business. You could also use a friend who was bilingual or uses an online translation tool, for example, Google Translate. It all depends on the accuracy that you need for your translation. If you need accuracy, you will need to spend some money and get your text translated professionally. What is a free translation? 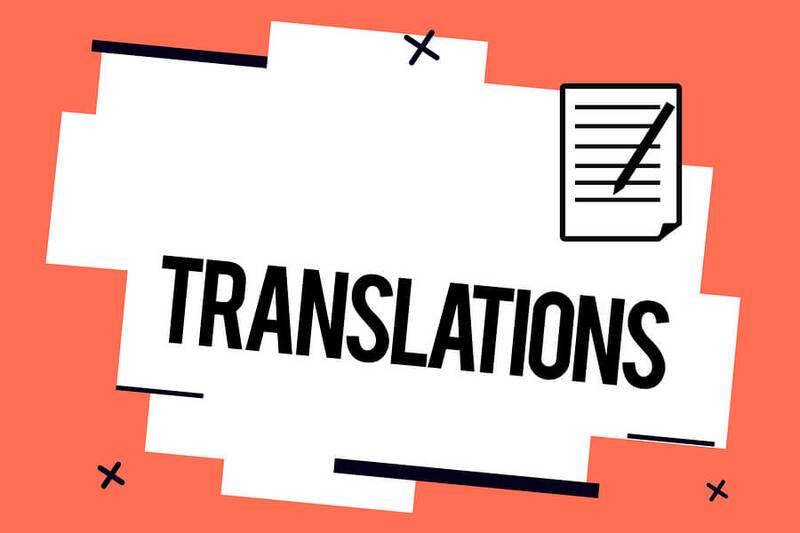 A free translation is usually the term that refers to a translation done that generally conforms to the message that needs to be translated but may not be an exact translation. Free translation in this context may be provided by a non-professional but is not necessarily free of charge. A translator is most commonly a human who understands two or more languages fluently and works professionally either as a freelancer or in a translation agency or for a government department or a business. There is increasing use of so-called internet translators or online translation tools as well as electronic devices that can translate words and many phrases fairly well. These are becoming more accurate as the technology improves. They are also very fast and handy and in the case of online tools, free. However, they are still only of use for personal or non-essential purposes. For example, if you intend applying for a visa for a country where the official language is different from your own, you will probably have to have any personal documents translated by a professional translator. If you decide to visit that country as a tourist and want to know what signs say in your language, then the internet or online translator is good enough. What are translation services in libraries? Many libraries provide translation services, especially where there are numbers of migrants or refugees. Some libraries only provide interpreters, but others will provide translators. There may be a cost involved for the translation and there may be a limited number of languages available for translation. What happens during a translation? A professional translator is first assigned to the text that needs translating. This means assigning a translator who has fluency in the required languages as well as proficiency in the type of translation. For example, some translators specialise in legal translation, or marketing translation etc. Depending on the instructions given, the translator may confer with the client as to specific details of the text to be translated. The translation is completed and then given to a proofreader to check for accuracy and errors. Most translations these days tend to be submitted online and returned as translated versions by email as well. What are the three stages of translation? There may be three or four stages in language translation, depending on the complexity of the task. The first stage is the raw translation stage. This may be through a translation tool or done by the individual translator. Many professional translators these days use a variety of computer aids to speed up the translation. The second stage is editing. The raw translation needs to be thoroughly checked for accuracy. The more technical the text, the more important this stage becomes. The final stage is proofreading, which is mostly checking for typos, spacing errors and spelling mistakes. 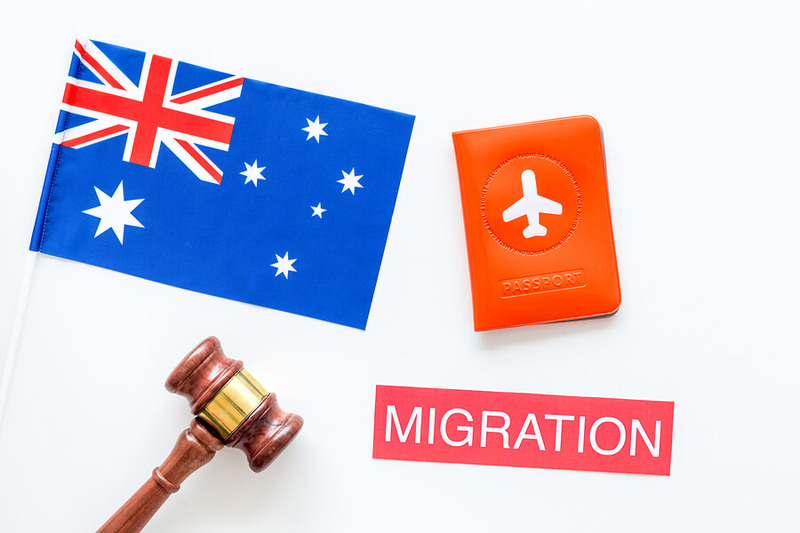 There were several major changes to the immigration rules in Australia that took effect from 1st January 2019.
visas for South Australia start-up entrepreneurs. The first change is the processing time has been increased for partner visas. As a result of the Family Violence bill that the Senate passed in November 2018, concern had been raised about violence that has been occurring between Australian citizens and permanent residents and the partners who had joined them from overseas countries. The most significant change is that the partner visa sponsorship will have to be approved before the application is submitted. Any partner from overseas is now expected to pass a stringent screening process which will assess their past life and character before an application can be filed. The process will take longer overall than is usually the case. The new law now makes it harder for people with a history of domestic violence to be able to sponsor an overseas partner visa. Up to this year, all partner visa applicants had to pass a character check, but not a police check, unless a child was included in the partner visa application. Now, a partner who has a violent criminal background will be refused a partner visa. This visa is for parents of Australian citizens and permanent residents. It allows eligible parents to stay for short periods in Australia with their children, either three or five years. Each year the quota for these visas is fixed at 15,000. The cost of the visas is $5,000 for 3 years and $10,000 for 5 years. It is possible to renew these visas, but only for up to a maximum of 10 years. In addition, the government passed an amendment that ensures the parent applying for the visa wouldn’t place any extra burden on the healthcare system in Australia. If the parent needs healthcare but doesn’t have insurance, the child in Australia will be asked to cover the health costs. This year, foreign students must be able to show they have at least $20,290 of cash available. Also, if a partner is accompanying them, this will cost $7,100 and each child will cost $3,040. This new rule doesn’t affect an overseas student’s right to work in a casual job to help cover living costs. This is 20 hours a week while college or university is in session and full time in vacations. Due to a trend of underpaying this group of workers, the Australian Tax Office (ATO) tax records are going to be checked using the tax file numbers of 457/482 TSS visa holders. This is to ensure they are being paid the correct amount based on the agreed salary. With the growing trend of migrants’ preference to settle in the large urban areas like Melbourne and Sydney, the Federal government has initiated a pilot program this year for owners of startups who wish to migrate to Australia. South Australia is the targeted state and the requirements aren’t as stiff as those required for the Business and Innovation visa. The new visa won’t require the $200,000 funding and the IELTS score is set at an average of 5. Each applicant will need to provide to the state a business plan with an original business idea. 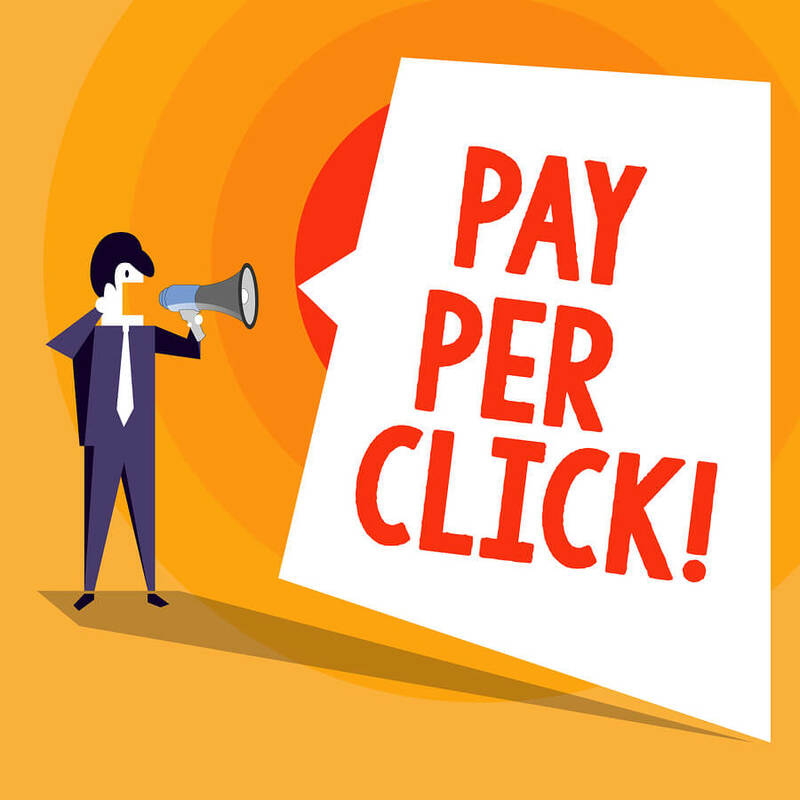 Pay Per Click (PPC) translation is one-way companies test out new market opportunities overseas. SEO is another strategy used, but it can amount to a lot of money being spent. PPC can also be a successful strategy, enabling the business to rise in the search engine rankings relatively quickly. In order to be successful globally, the right keywords are required so you need to through the process of international keyword research. Some brands just translate the keywords used in the source language directly into the targeted language. This could prove to be dangerous as not all words will translate directly from one language to another and still come out with the same meaning. One example is when someone keys in the search term cheap flights. This is done maybe a million times per month. If cheap flights are translated directly into Italian, it is voli economic. However, this isn’t the term used by Italians. They use voli low cost. So an airline wanting to attract the Italian market could lose millions of potential customers if they use voli economic. Sometimes, companies just ask bilingual staff to do their web pages, but in the end, only an experienced translation company will know how to translate keywords correctly. As soon as you have decided on the best keywords for your overseas marketing campaign you will need to go on to writing some ad copy. This is seen by the user when inputting key terms into a search engine. It’s of the utmost importance to get the ad copy correct and the key messages too. This will increase the click-through numbers and raise the chance of being successful in your paid search campaigning efforts. This isn’t necessarily that easy, as all search engines limit the number of characters they allow for their ad copy. For example, on the platform for Google Adwords 3 lines of text are permitted with an URL displayed with each ad. As an example, take Google’s Adwords. For each ad, 3 text lines and a web site reference are permitted. The 1st text line is shown in a slightly bigger font which allows for 25 characters of text for languages which are single-width like English and other languages that are Latin-based. The 2nd and 3rd lines of text in the PPC ad and URL text allow 35 characters in total. With what’s called double width languages, which have characters that are double width, such as Arabic, Chinese and Japanese, the character limits are about 50% of single width languages. That’s 12 characters for the 1st line of text with 17 allowed for the following 2 lines and the URL. Because there are character limits, it’s not always that easy to get your message noticed accurately and consistently in all your targeted languages for the paid search campaigning. A good translation company should be able to find the right keywords in the targeted languages, which ensures the PPC campaign gets the most out of the money spent with the character limitations. PPC ads aren’t able to exist on their own. Each ad needs a landing page that’s relevant and has on it details of what you have on offer and does a good job of persuading your targeted customers to do what you want and that’s to purchase your product. What is key to the success of a paid search campaign is providing highly relevant, high quality content with a call to action that’s clear. However, when marketing to a customer who doesn’t speak your company’s language you can’t just conduct a word for word translation. You will need to assign the translation task to a trusted and experienced translation company that knows how to translate your product naturally and correctly. Often, one ad for a number of keywords isn’t sufficient for guaranteeing success. On occasions, it’s necessary to have a separate landing page and ad for each keyword or group of keywords. There is one other way of lowering costs in the PPC campaign and that’s by increasing quality scores. Google uses a quality score which is designed to rate the quality overall of the ad and landing page and compares it with competitors for the search terms provided. Google does this so users are given most times the best-paid search ad when they input a query. This, in turn, gives more money to Google. For an ad that is seen at the top of the listings that are a paid search, it’s not necessarily the highest bid for the key term that has been selected. Typically, the company will have optimised its ad and landing page so as to bring up its quality score and bring down costs too. To do all this in a foreign language the translator needs an in-depth knowledge of the language. You might not realise this, but French is spoken in places that are across the other side of the world from France. In fact, French is spoken in 5 continents by 220 million or more speakers. The OIF, which is the international organisation for French-speaking countries, has 88 members. French is the 2nd most commonly learned language after English, and it comes 6th for the number of people who speak it. It is estimated that at any one time there are one million people engaged in learning French. There is every good reason why the French language is important today. If you can speak both English and French and do French language translation as well, it opens many doors in the world of jobs, especially in developed countries like Belgium, Switzerland, Canada and of course France itself. 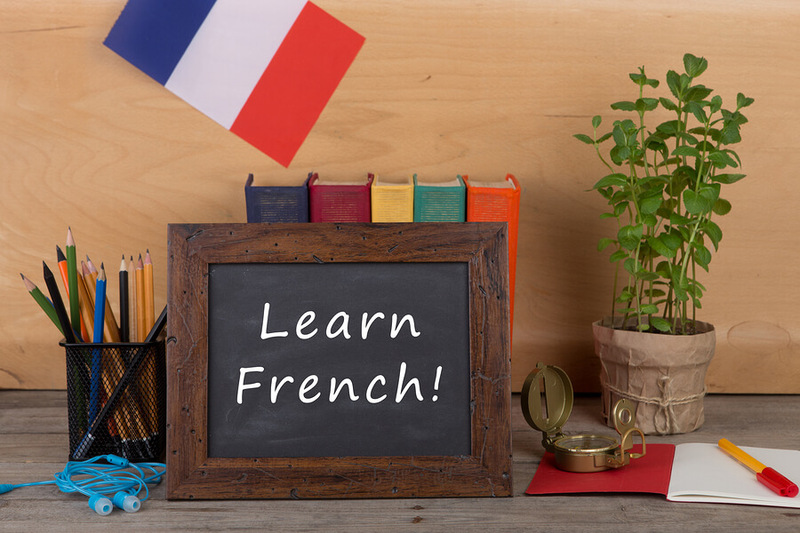 French is well known in so many different international environments, such as in cooking, theatre, fashion, dance, visual arts and architecture. French is the language of philosophers, scientists, poets and authors that have become international names such as Victor Hugo, Molière and Jean-Paul Sartre. Their works have had a French language translation into all the world’s most prominent languages. This answers the question of why the French language is important. More than 87 million people visit France every year. It’s great to get more of an insight into French culture by knowing just a little French. Any French knowledge can be used in such countries as Switzerland, Monaco and Canada, as well as some African countries like Morocco. Far-flung island residents, like those of the Seychelles, Reunion and Mauritius, speak French as well. If you can do any French language translation it opens up opportunities to study at France’s highly ranked universities. French government grants are available to students who have achieved high levels of French and they can enrol in postgraduate courses in French universities in virtually any discipline. You will hear French spoken at key venues in the European Union. Also, it’s an official United Nation’s language and UNESCO and NATO as well as the international Red Cross, the International Olympic Committee and in international courts. TV5, Radio France Internationale and France 24 are broadcast all over the world in French. They cover all aspects of world affairs. This means French language translation is important, so we can see France’s world view. With some perseverance, it doesn’t take long to learn how to speak French, so that you can be understood. There are similarities between French and other languages, like Italian, Romanian, Spanish, English and Portuguese. French is from time to time referred to as the language of love. It’s also known for its analysis of world issues, which is increasingly valuable in this changing world. What are Translation Plugins and How Are They Helpful? When you are developing a website for all to see you look at a number of important features, such as content, SEO, optimisation, responsiveness and marketing. There is more to presenting a website than that as you have to think about who you expect to browse your website. If you are intending upon including overseas visitors then they probably won’t speak your language. This is where translation plugins can be helpful and they don’t cost much either. WordPress, in particular, has available a good selection of great plugins that can assist you to put together multilingual content. All you have to think about is how much will using these plugins benefit you. If you live in Australia, England or the United States you may think that everyone speaks English. However, of the online audience, just 26% are English speakers. Even in the U.S., 10% of the population speaks Spanish. 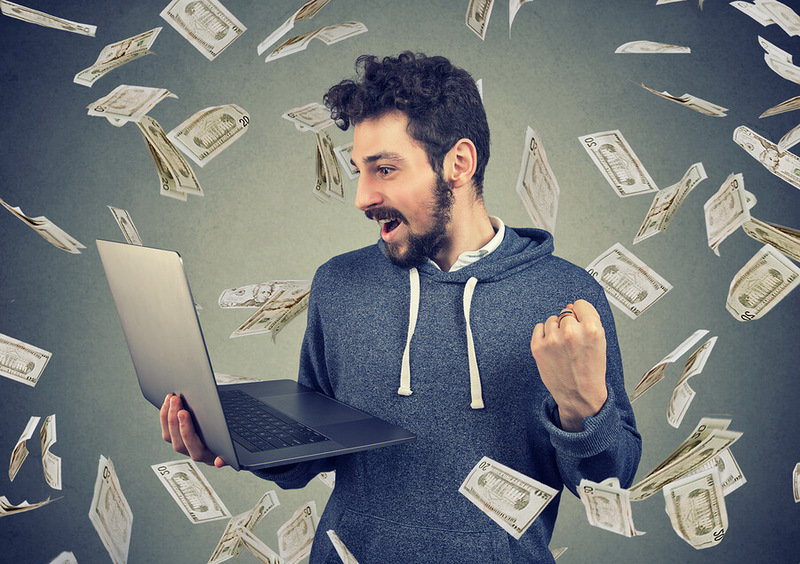 There are so many success stories heard from businesses about how much they have gained in revenue when they translate their websites into multiple languages. It makes using translation plugins so much more worthwhile. One useful plugin is Lingotek Translation, which uses a cloud-based translation web which makes it possible to get translations using machine tools, through crowdsourcing, or through the hiring of professional translators a pool of more than 5,000 certified translators. 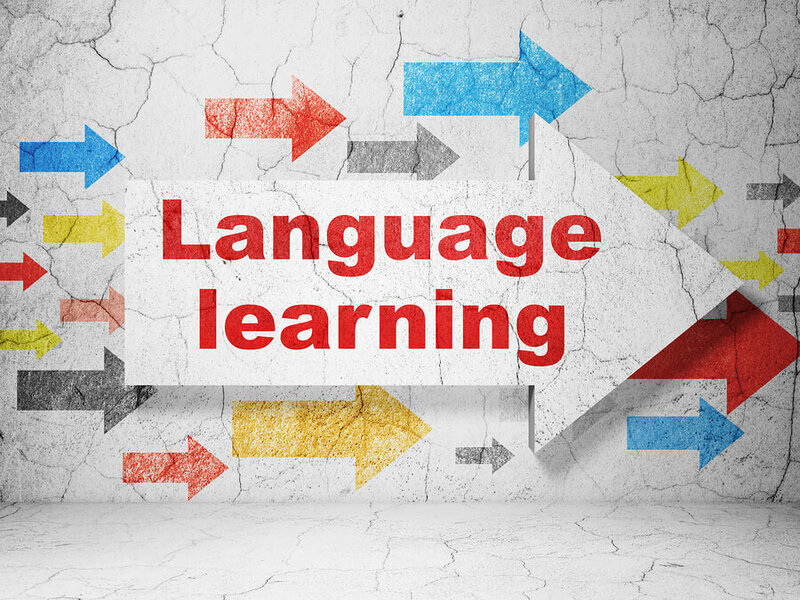 Once you have registered with Lingotek you can choose your translation method and follow the translation until it reaches the publishing stage. The machine translation component doesn’t cost anything for the first 100,000 characters and this is done by the Microsoft Translator called API. This plugin’s aim is to elevate traffic to your website site partly using machine translations and polishing by using crowdsourcing which avoids making grammatical mistakes that could be embarrassing. It also has functions for optimising search engines. Most of the translations are done by machine but are edited by human translators. GTS supports more than thirty key languages. This isn’t the official Google translator plugin, but it is a tool constructed above Google Translate that enables you to provide multilingual content in the easiest way possible. To get started it’s necessary to download the translation plugin then activate it. You are provided with several choices and in the end, you will have a rough version of your content in the languages you have chosen. There are 80 languages available and visitors can manually switch either between a selected group of languages, or the complete range of Google Translate’s choices. Overall, translation plugins are a useful tool to tap into so that you can get your website content more user-friendly for the multilingual world. If you are involved in marketing a product that needs a detailed accurate translation like a medical device you need to look carefully when choosing a plugin. You don’t want to be sued if you provide inaccurate user instructions and someone is injured. Just recently, thousands of Christian students and their leaders attended a Christian conference in the USA which raised $400,000 to help in the translation of the Bible into non-standard sign languages in parts of the world which have had little exposure to Christianity. The gatherings took place in three U.S. cities which were Dallas, Washington D.C. and Atlanta, that attracted almost 40,000 18 to 25-year-olds. The Passion 2019 conference generally gathers to worship and learn about Christianity. However one of its aims was to raise money to make sure deaf people from other areas of the world can gain access to Christ’s teachings. It was the Deaf Bible Society that initiated this fundraising and the $448,270 will fund their campaign to distribute as many copies as possible of the Bible in sign languages that are unique to 16 quite different countries. Countries who will be recipients of the Bible in their sign language dialects include Malaysia, Japan, the Philippines, South Sudan, Thailand, Myanmar, South Africa, Ethiopia, Tanzania, Ghana, Colombia, Egypt, Cuba, Moldova and Mexico. The Deaf Society recently revealed that 70 million people worldwide use sign language as their main way of communicating. Presently the Bible has been translated either fully or partially into many of the world’s languages. The New Testament has been fully translated into 1,521 languages and the whole Bible can be read in 683 languages. Overall, there are more than 200 sign languages used throughout the world today. The number changes as new sign languages emerge rapidly due to creolisation. In a few countries, like Sri Lanka, each deaf school may use a separate language, which only its students know and use. JSL is Japan’s sign language and it’s not the same as American Sign Language (ASL). ASL does use mouth movements, but not as much as JSL. Also, finger spelling is used more often in JSL than in ASL. French Sign Language (LSF) is used by around 100,000 people in France and it’s accepted by educators. It has had an influence on sign languages such as ASL, Russian Sign Language (RSL) and ISL. Charles Michel de l’Épée is often given the credit for inventing LSF, but in fact, all he actually did was to take the sign language already being used by Paris’s deaf community, added some rules which made it far too complicated, and then established a free deaf school where his sign language could be taught. The American and the British don’t share the same sign language. British Sign Language (BSL) and American Sign Language don’t even share the same language family. Between 250,000 and 500,000 individuals in the U.S. claim that ASL is their own native language. Also, S.E. Asia, Canada and West Africa use ASL. ASL resembles LSF but is also influenced by what’s called Martha’s Vineyard Sign Language, as well as other local sign languages. Like LSF, ASL uses a one-handed finger-spelling alphabet. Irish deaf people speak Irish Sign Language (ISL), which originates from LSF. However, ISL has, to some extent, been influenced by BSL, it is still quite distinct. In 2014, about 5,000 deaf individuals, mostly in the Irish Republic but some in North of Ireland, do use ISL to communicate. Sign language is used by up to 20 million people who are deaf in China. Many today use CSL to communicate. Most Chinese deaf children receive treatment at “hearing rehabilitation centres,” which prefers the oralist approach. More recently, more Chinese deaf schools have opened where CSL is preferred. The sign language is unique and doesn’t parallel sign languages from other countries like ASL. There are approximately 3 million deaf users in Brazil and to communicate they use Libras, which gained official language status in 2002. It could be linked to Portuguese or LSF but overall it’s considered to be a unique sign language. The sign language used in South Asia is Indo-Pakistan Sign Language but has never been given official status and it’s not part of the public school curriculum. But some NGOs often use sign language when teaching on vocational and academic courses. There is a large shortage of Indo-Pakistan Sign Language interpreters, with only two hundred and fifty sign language interpreters who are fully certified in India where there is something like 1.8 million deaf people.